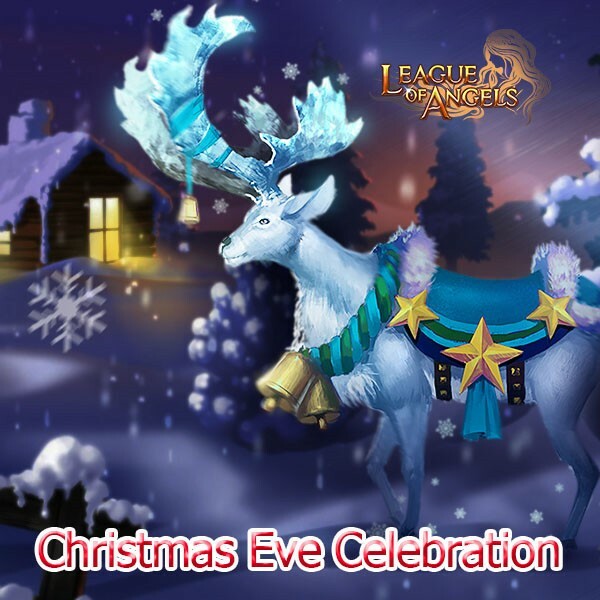 Today is Christmas Eve, do you enjoy your Christmas dinner and party with family and friends? Is your carefully decorated Christmas tree lovely and well-liked? How is the Christmas spirit there? Here, we prepare special events for this special moment of the year. All the following events are available from 20:00:01 to 23:59:59 tonight. Wish you have a good time! You can spend 100 diamonds to buy certain items, and you have two chances of buying each items. We are having a big sale on some hot items tonight. The max discount is up to 90% off. You have five chances of buying each items. You can get various Treasure Hunt Chests by consuming certain resources. You can get Christmas Stockings and many other items by meeting certain requirements.